This month, take 10% OFF Interior Sliding Door Hardware! 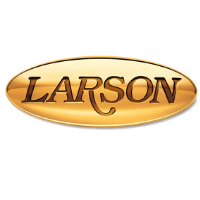 Larson Storm Door and Window Sale! Be wise and weatherize! Now through June 2nd, we will be having a sale on Larson storm doors, windows, porch windows and screens! 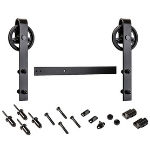 Stop in during the month of April to purchase a National Hardware Spoked Wheel Kit for just $199.99!